I've always worked as a musician and producer/engineer, from being the founder and producer of the Hard Rock band Danger Zone to be a session guitar player for 90's italian pop icon 883, touring and recording. After two years spent in L.A. with Danger Zone, I founded the PriStudio, the production and recording center located in Bologna , Italy. The different experiences done as musician gave me the opportunity to work with different styles of music, Pop, Hard Rock, A.O.R, Metal and also Rap and EDM. The studio is fully equipped for liev and remote Production, Recording, Reamping, Mixing and Mastering. With over one hundred records done, the client list includes : Michele Luppi (Whitesnake), Gai Barone, Federico Poggipollini (Ligabue), Michael Urbano (Smash Mouth, Ligabue), Maurizio Solieri (V.Rossi), Vision Divine,Klogr and Danger Zone. A: I think it's Danger Zone's "Closer To Heaven". Very proud because I Produced, Recorded, Mixed and Mastered the album, working on your own stuff require a lot of patience 'cause it's easy to loose perspective. 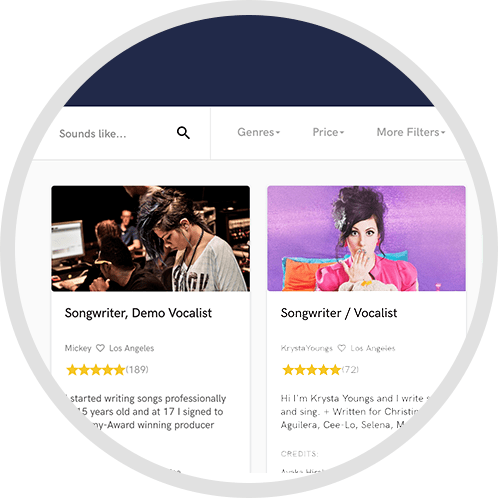 A: I just mastered a song for a singer that came out from X-Factor, his first single! A: I'm new at this, I'll take a look! A: Both, trying to get the best of both worlds. I would say I use as much analog equipment as I can during recording and mastering while I use mainly digital stuff during mixing for mix for easy recall. From time to time I use some analog stuff diring mixing and I bounce tracks to keep them on the DAW for future reference. A: I'm obsessed on doing my best, for every artist, for every song. A: Every day comes with a different challenge, every project has his own identity and you need to get really into it to give the best. A: Q:"Can you bring up this or that? " R:"Sure, it's totally up to you, I made my mixing choices based on my perception and experience, but it's YOUR record!" A: Most of the times is about what you can or you cannot do, depending on the stage you're involved in the project. If you go to master a song you don't like how it was mixed, it's not gonna make you like it after that process. A: I try to understand their needs and what they like. One thing I learned for sure in this many years is, people taste and perceptions are very different. A: Experience counts, in my opinion. It's like being a Flying Captain with 20000 flying hours, you see the difference with the less experienced ones when things goes south. A: I started as assitant engineer very young in 1983, since then I always divided my career between being a musician and a sound engineer/producer. I'm glad I had the chance to work with all the analog gear,the midi/sampling era to the DAW revolution. Still learning and evolving. A: As a guitar player, I'm a Melodic Hard Rock guy. As engineer is a totally different story, I try to keep as much open as I can. I'm glad I like many styles of music. A: I would like to work with John "Mutt" Lange, more a producer than an artist, but it would be great to stiil work like in the old days, with a bunch of songs for a whole year maybe, and try every possible solutions. A: I try to be extra careful with intonation problems between instruments and vocals during the recording stage, so to work less in post production. I feel some musicians are getting lazy because they know there are some incredible tools. But it's not the same, not at all. A: I'm glad I work with different styles, my main area of expertise it might be Hard Rock but my clients range from EDM to Indie to rap to Metal! A: I think is the ability to work with different styles of music, and to try to give any project a unique sound. My mixes are very different from each other, as every artist is. A: I try to bring my 30 years of experience for getting the best results possible, with dedication and passion. 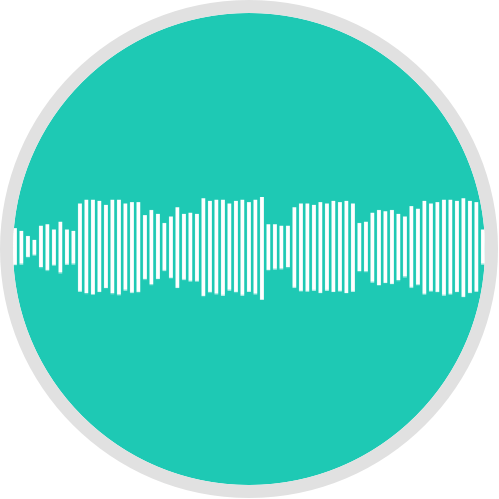 A: Working from production up to mastering it all depends on where we start from, It may be simply listening to a reference file before a mastering session of sitting with the artist ad discuss the arrangements and the key of a song. A: The studio is around 100Sq. meters divided in three rooms, fully equipped for live recordings, overdubs, reamping, mixing and mastering. All the gear has been carefully chosen to bring the studio to a professional level but keeping the price range affordable for indipendent productions. A: As musician I would say Van Halen, as producer John "Mutt" Lange, as an engineer Chris Lord Alge. 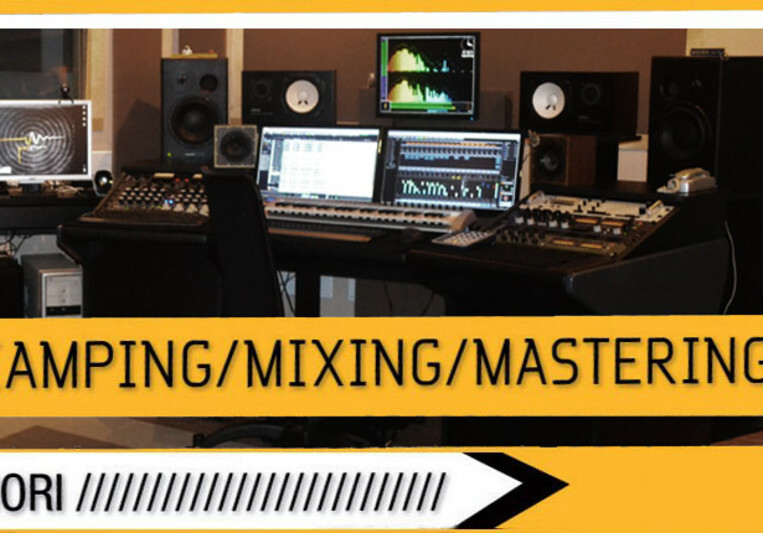 A: I would say that we have any type of combinations from only editing to a full production and recording Mix/mastering. We also have a strong connection with many respected session players of different styles and skills for projects and singers.We offer a unique service for non native English/American singers with a great NYC producer, to take care of all the vocals production needed for an international release. One revision of Mix and Mastering is always included. Fast turn-around, possible Skype session for non attended sessions, English and Italian speaking. 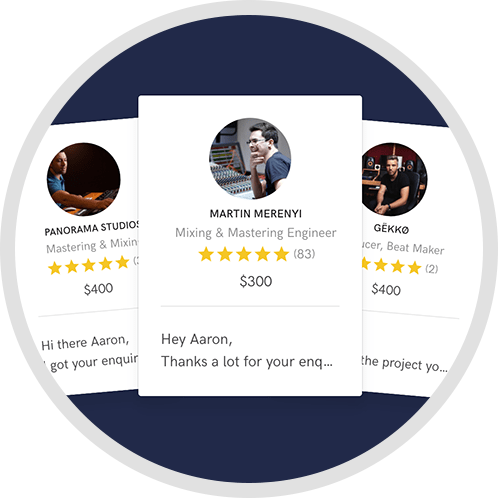 Mastering service free of charge for Mixing Sessions.